Car care tips to keep you safe on the road this season. As we head towards the winter months in Illinois, it’s time to think about preparing your vehicle for the months ahead. Cars can struggle in the cold weather, and breakdown callouts almost double during the winter months. The harsh weather also makes roads more dangerous to drive on. To help you and your vehicle stay safe on winter roads, check out these tips. Don’t wait until you’re out of antifreeze or de-icer. The store’s shelves may be empty when you need these items the most. Stock up in advance so you know you’ve got what you need, when you need it. Shorter days mean more hours of darkness, and rainy weather decreases visibility. Clean and replace headlights, taillights, emergency flashers, blinkers, and parking lights as needed. Tires are what keep you on the road. In rainy Illinois, good traction is essential. Check tire tread and replace if they are wearing out. If the tread wear is uneven, have a mechanic check your car’s alignment. Regularly check tire pressure, as cold weather can lower the pressure. Check all fluid levels and top them up, if required. Now is also a good time to change the oil, especially if you make short daily trips. Refill your wiper fluid with proper liquid. Although water may work well in summer for wiper fluid, it will freeze in cold temperatures. 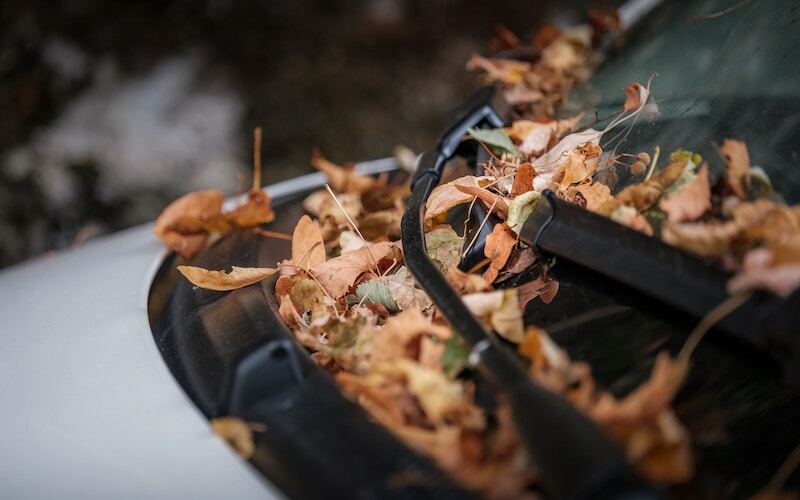 These tips will help you prepare your vehicle for autumn. For the quality car insurance that will protect you through fall, winter, and beyond, contact the team at Gee-Schussler Insurance Agency. We serve Orland Park and surrounding cities in Illinois.